Most of the time, the couple that plays together, stays together. Once a relationship has a commitment, people tend to quit dating—and the fun slows way down. What we then have is a variety of responsibilities and obligations—all of the things we “have to” do in order to sustain a relationship, family, home, career and get the bills paid. But most people who quit dating also quit regularly having fun together. One of the problems of doing fun things together is that we frequently have differing ideas about what constitute fun. Some people find board games (Monopoly, Rumicube, Scrabble) interesting, while others may find such games boring. Some people would be enormously challenged and excited by learning a foreign language, while others would find it too much work. Some people find watching a sports event enjoyable, while others do not. Many people watch TV as their main form of fun. But most of the time, TV is not fun. It is a way of zoning out, and most people are not having fun while they are watching TV. For me, the concept of fun has changed over the years. I used to find movies, concerts, ballets and plays enjoyable. At some point it became much less fun to do those things. When I look at what I now find fun, it usually involves my active rather than passive participation, things like hiking, tennis, canoeing, dancing and traveling (although I still like watching action movies). Recent research on the subject confirms that couples who would like to have more fun would be well advised to learn how to date again and rediscover fun. You may need to relearn that there are many interesting, exciting and stimulating things to do that can re-charge you as a couple, and prevent you from growing stale together. 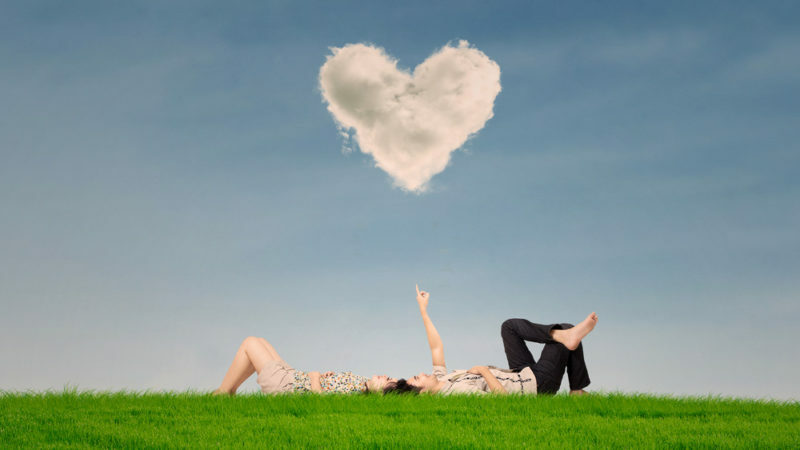 Look at the various ways the two of you can continuously infuse novelty into your relationship.